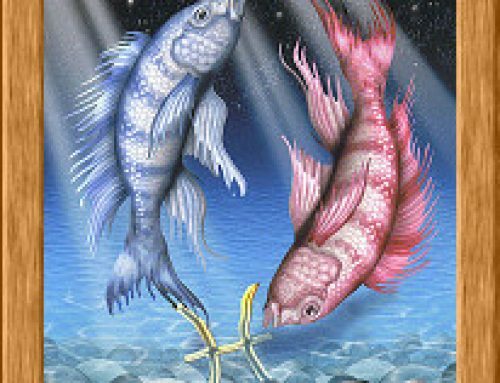 Pisces has been called the most misunderstood sign of the Zodiac, and well it merits this appellation, for it embodies a great esoteric principle. The emblem of the twelfth sign is composed of two semicircles united by a straight line. One of these arcs represents the finite consciousness of Man; the other, the infinite consciousness of the universe, or as it is commonly referred to cosmic consciousness. The line is our Earth-that point in the Grand Plan of Creation where the spiritual and the material aspects of being meet. This glyph depicts the inherent dualism of the Fish: the urge to unite itself with the invisible forces of the Soul struggling with the desire to enter and control the material sphere of Man. 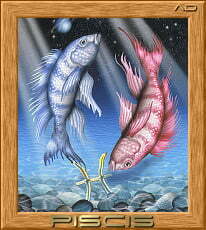 On the human level these diverging currents manifest as one of Pisces’s greatest internal battles: his need to completely sacrifice his own wishes for the sake of others (the fish which swims toward Aquarius) while at the same time exercising complete authority over those around him in order to complete his personal goals (the fish which swims toward Aries). 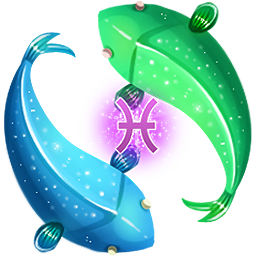 It is on Earth where this drama is enacted and it is the role that Pisces plays in his world that determines how he will resolve this dilemma. One of the fish is Man’s physical body with its limitations and its mortality. 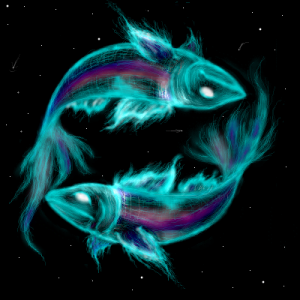 The other fish is Man’s soul and the world of the astral realm, a world whose boundaries are almost infinitely greater than those of the physical realm; a world of relative immortality. The astral is the plane of Man’s emotions, imagination, and the dwelling place of the subconscious. 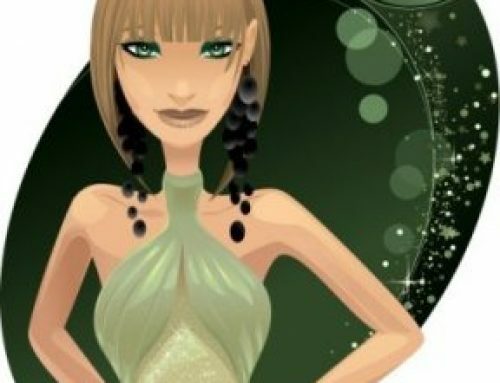 Thus individuals of a psychic nature, such as Piscean Edgar Cayce, can explore this realm at will and then relate what is observed back to the material world of Man. 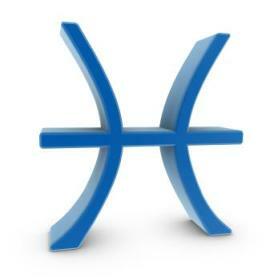 The part of the body under the influence of Pisces is the feet. The glyph represents the two heels tied together, signifying limitation of movement, the paying of one’s dues, one’s Karma, to the Earth. The feet are the only part of the body which are in constant physical contact with the Earth and they therefore absorb the vibrations of our mother planet. 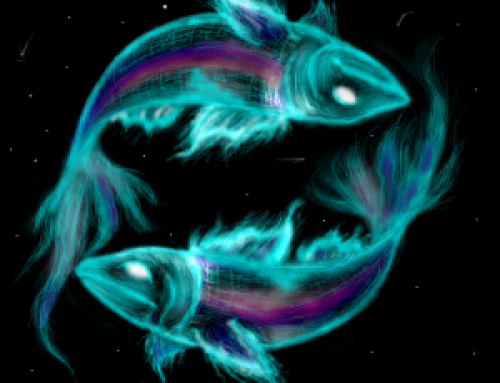 As Pisceans are such supersensitive receivers, they are acutely aware of the total spectrum of the human condition. 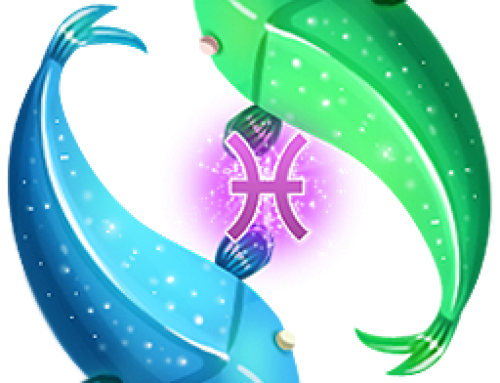 It must be understood that this is not a mental faculty, it is an emotional one whereby Pisces can feel all possible types of human response and is therefore a person of great compassion. The feet support the weight of the entire body, so it is little wonder that Pisceans often feel wholly responsible for the well-being of those they love or for all aspects of any project in which they involve themselves.